ngm is passionate about the presence of God. We love to worship, it’s in our DNA! 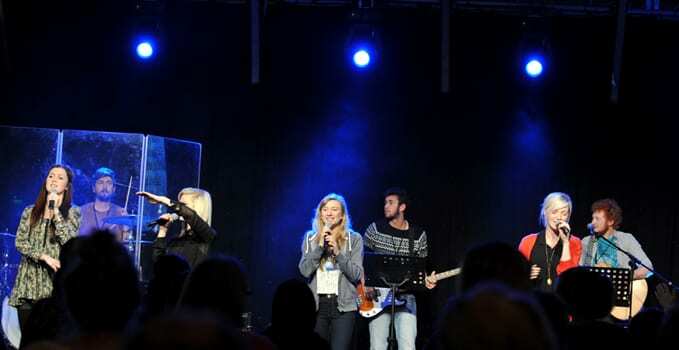 Laura Bowker and band lead our worship one evening every month and at many of our ngm events. We also have a worship community of worship leaders and musicians who are developing all the time in leading people into the tangible presence of God. Watch out for some brand new songs and albums coming out soon. If you would like to book someone to help you in leading worship at your church or event please do contact us. We also can partner with churches where they need regular help with worship leading at their services by sending some of our interns to help in this area.